1. 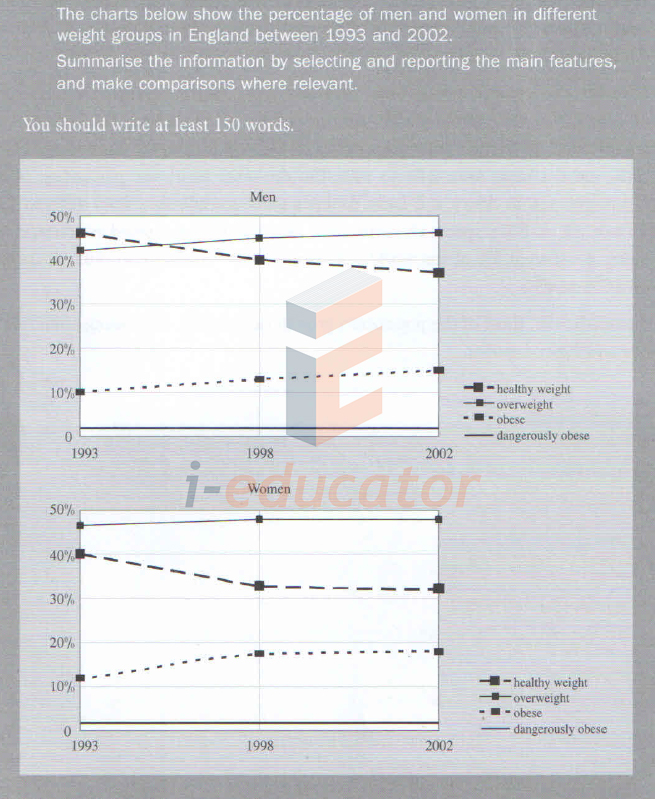 The charts below show the percentage of men and women in different weight groups in England between 1993 and 2002. 2. 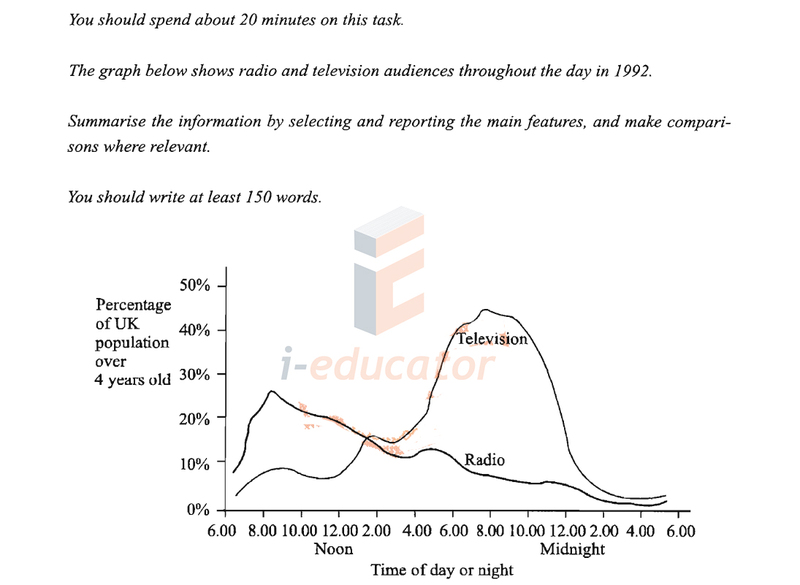 You should spend about 20 minutes on this task. 3. 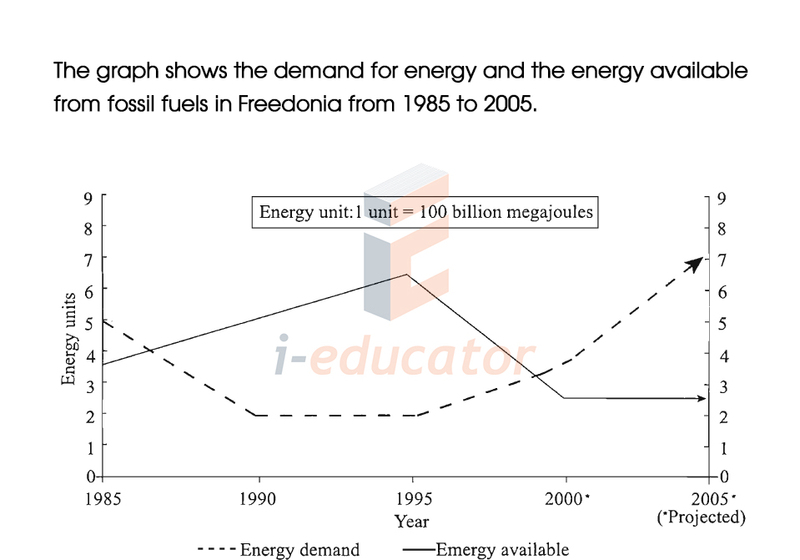 The graph shows the demand for energy and the energy available from fossil fuels in Freedonia from 1985 to 2005. 4. 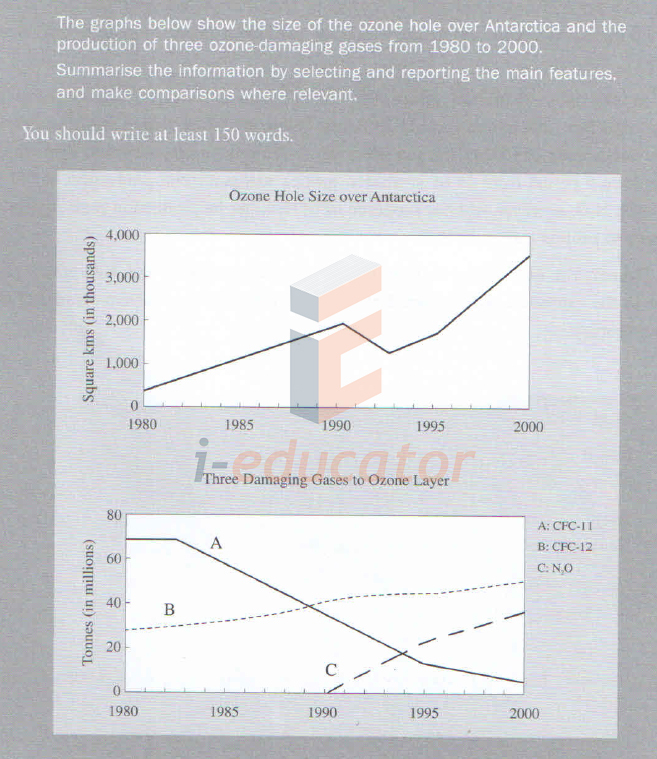 The graphs below show the size of the ozone hole over Antarctica and the production of three ozone-damaging gases from 1980 to 2000. 5. 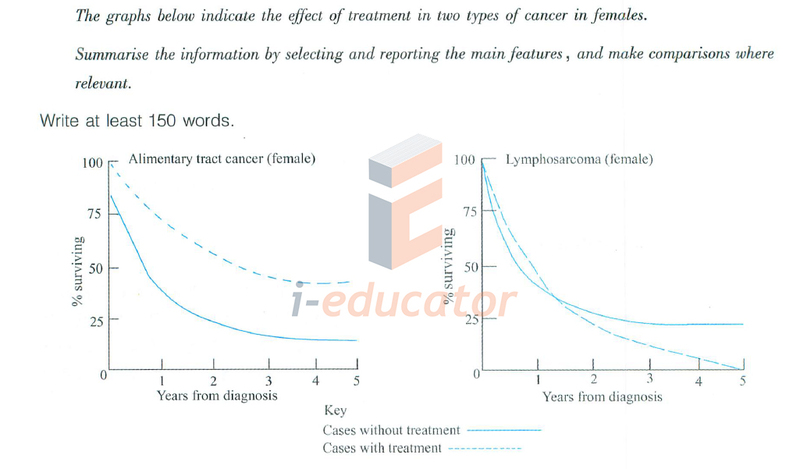 The graphs below indicate the effect of treatment in two types of cancer in females.